Carnival celebrations in Trinidad and Tobago got off to a bloody start with three murders reported between Sunday night and Monday morning. The killings took place in South, Central and East Trinidad. 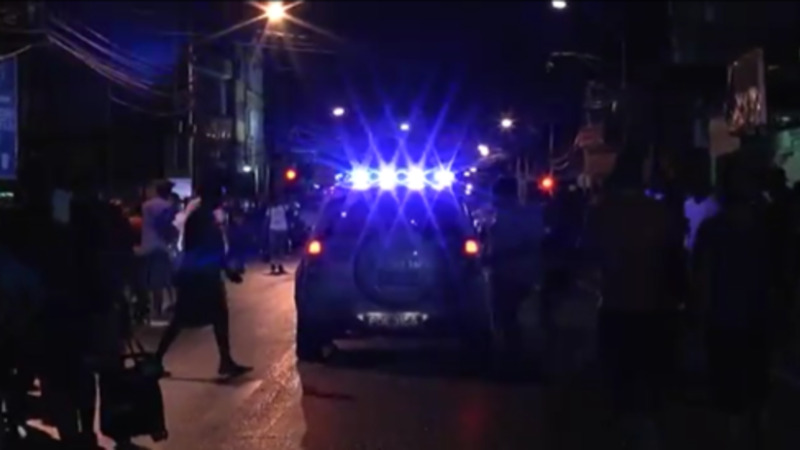 In an incident in San Fernando, a man was stabbed to death during J'ouvert celebrations. Police say the victim is yet to be identified. The incident took place along Cipero Street, around 8:30 am. The victim was taken to hospital where he died. In a separate incident, a man was shot and injured along Park Street Monday morning. The unidentified victim was taken to hospital, where he received medical attention. 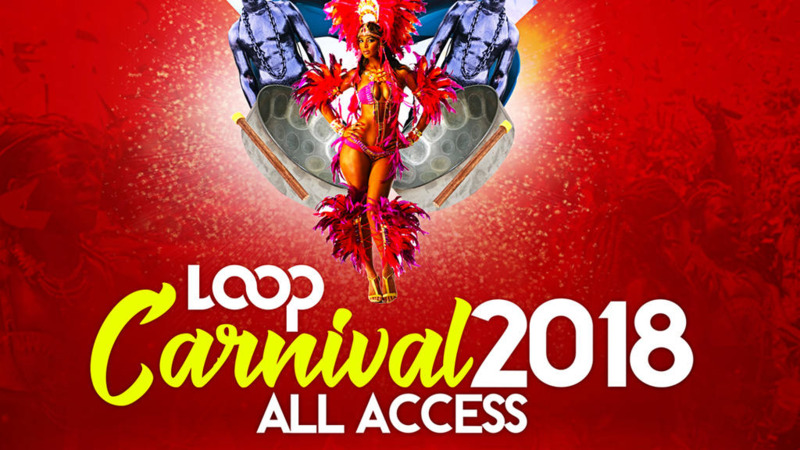 Head of the Southern Division, Senior Superintendent Zamsheed Mohammed told LoopTT that despite these incidents in South Trinidad, J'ouvert celebrations were relatively safe. Meanwhile, a teenager was stabbed to death in Central Trinidad. The victim has been identified as Reshan Singh, 17, of Freeport. 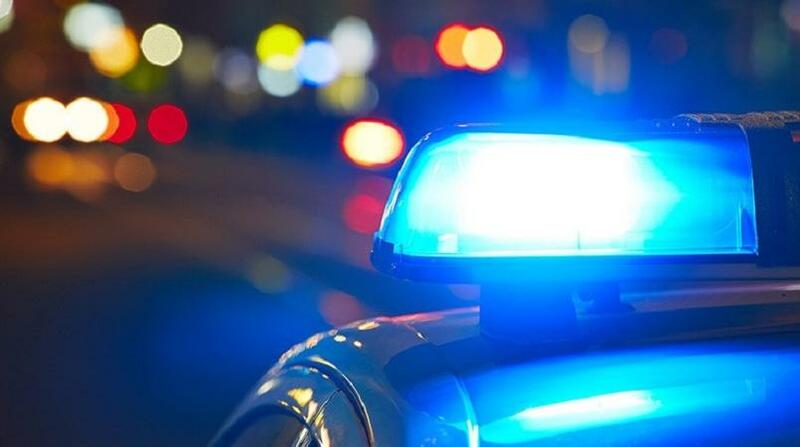 Police say he got into an altercation with a group of people while walking along the Southern Main Road near Factory Road, Chaguanas. Several people have reportedly been held in connection with the incident. The teen was taken to the Chaguanas Health Facility where he died. And, police are investigating the circumstances surrounding a Morvant murder. Victor Neblette was shot while standing outside his Morvant home on Sunday night. According to reports, Neblette was at his Poinsettia Drive home around 9:30 pm when he was approached by gunmen who opened fire, hitting him several times, before fleeing the scene. The killings follow assurances by both Acting Police Commissioner Stephen Williams and National Security Minister of a safe Carnival in light of a terror plot. Eight persons are presently in custody in connection with the alleged threat. On Sunday, the Top Cop encouraged citizens take part in Carnival celebrations, assuring that police officers will be out in their numbers to ensure the security of citizens. 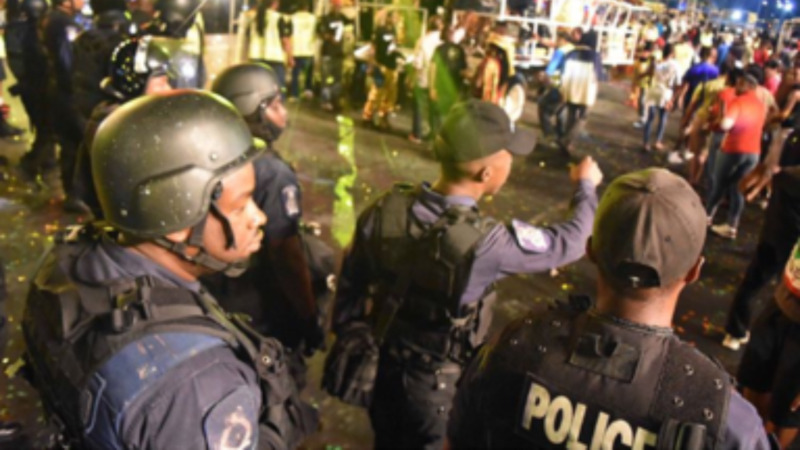 Minister Dillon also gave the assurance that there will be a heightened visibility of security personnel throughout the country on Carnival Monday and Tuesday.